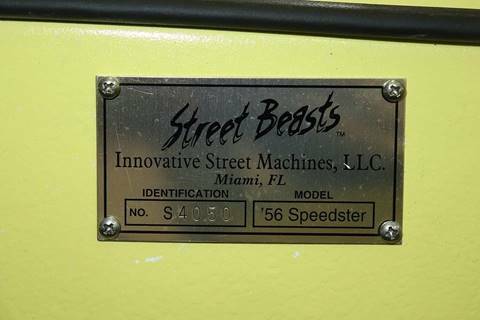 Street Beasts by Innovative Street Machines has been building replicas for many years and the Porsche is just another great build in their portfolio. 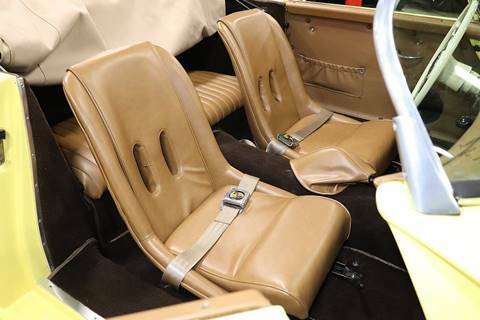 The multi-million dollar real ones have also brought up the values on these replicas. 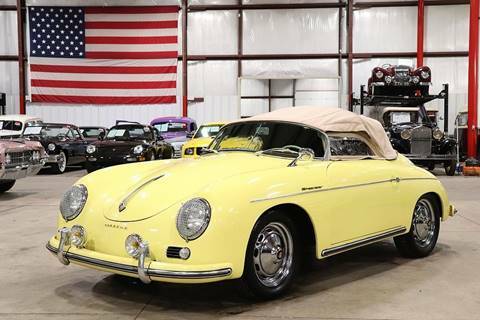 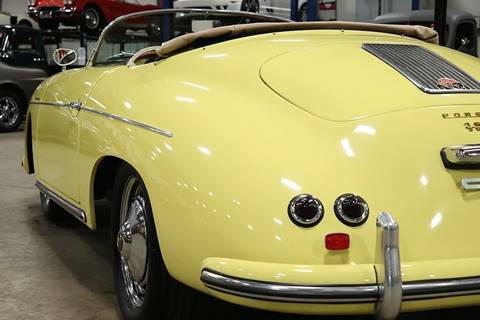 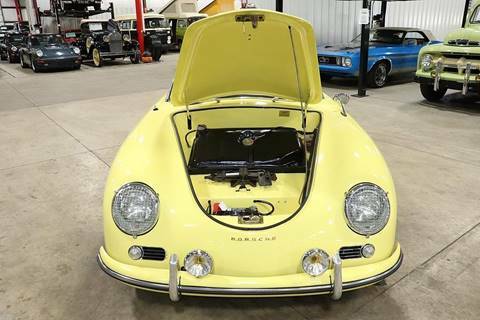 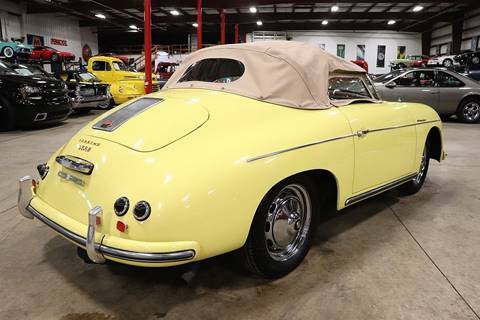 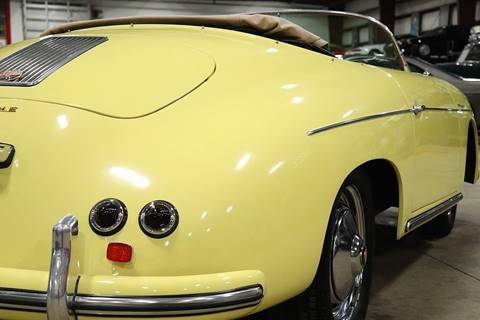 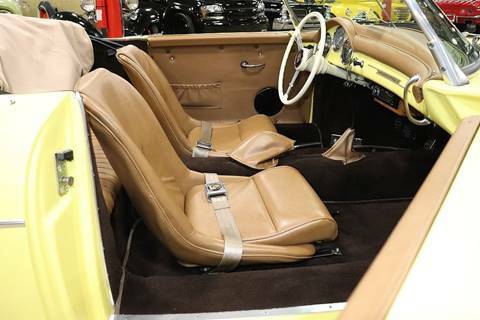 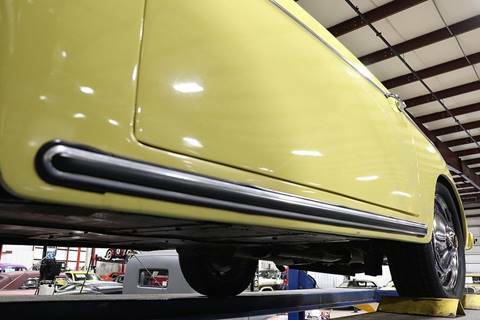 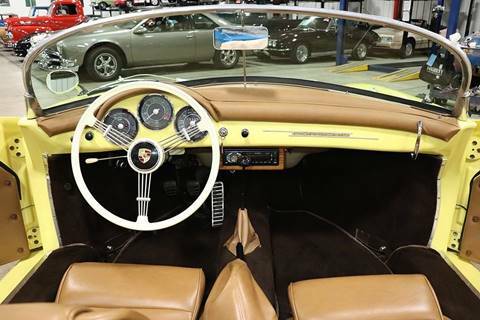 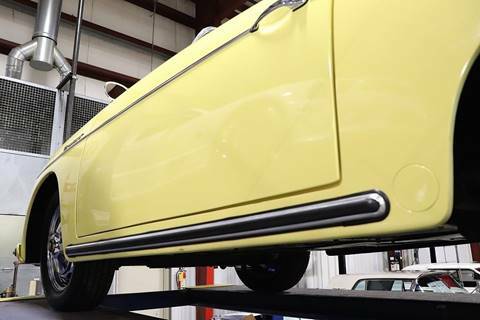 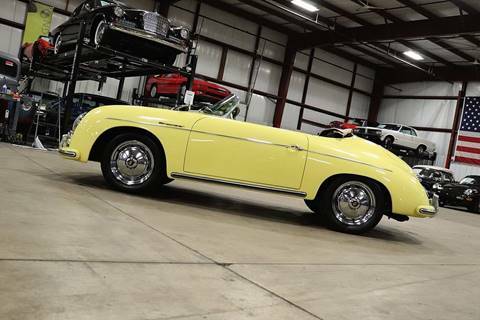 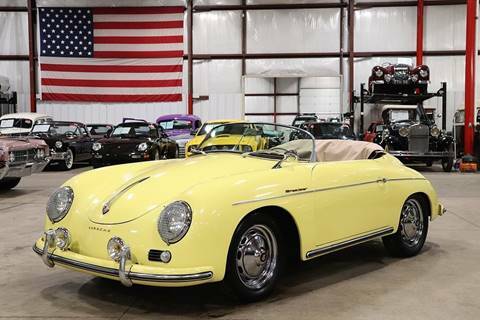 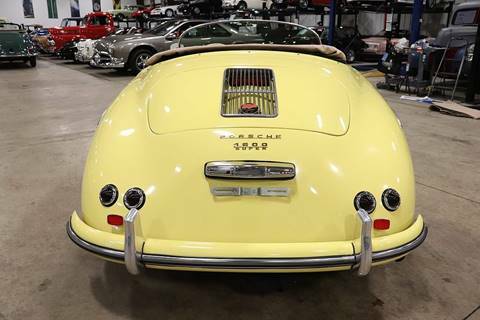 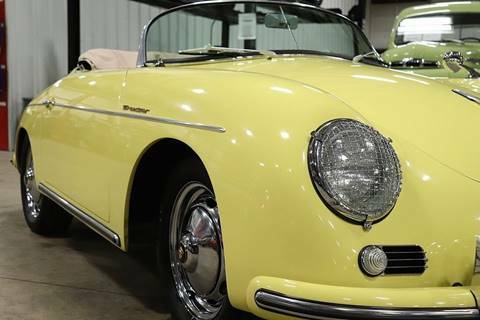 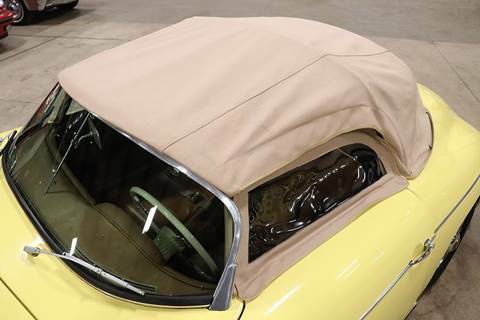 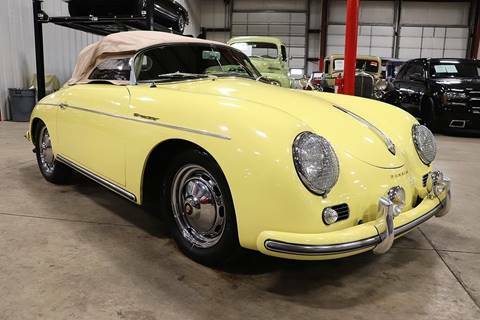 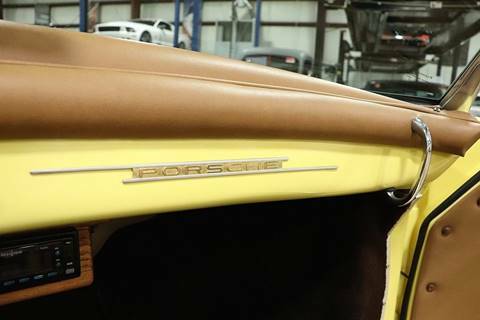 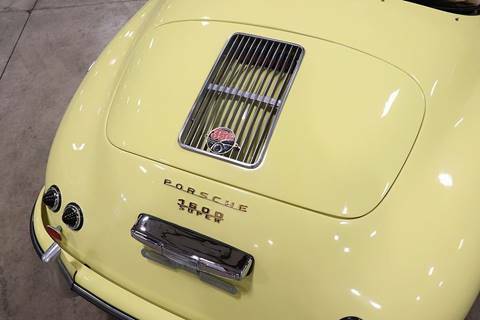 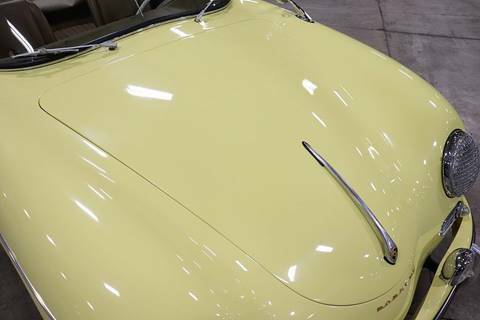 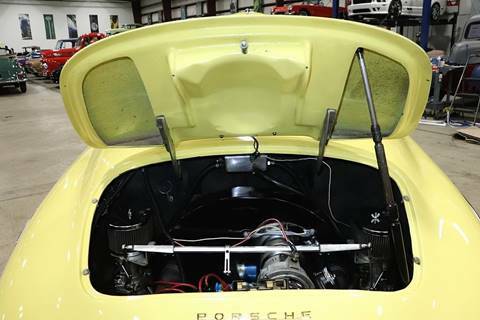 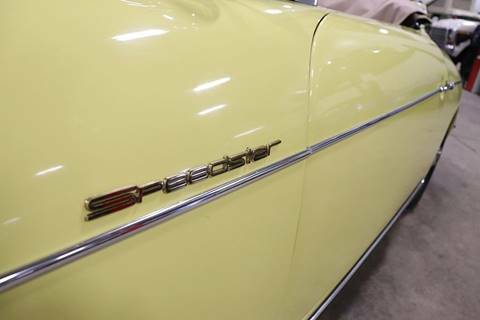 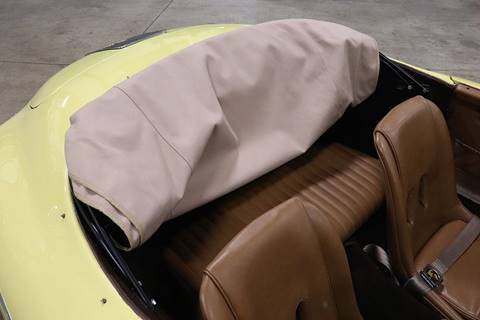 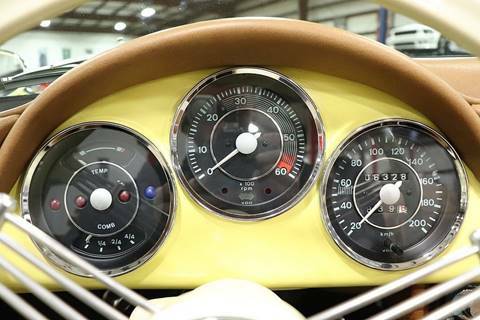 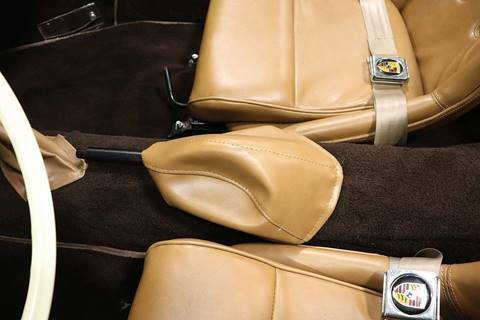 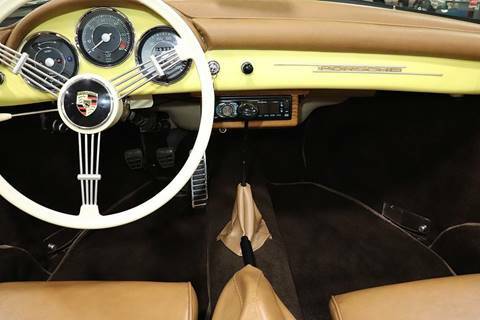 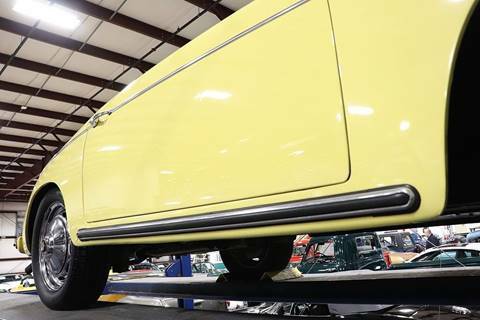 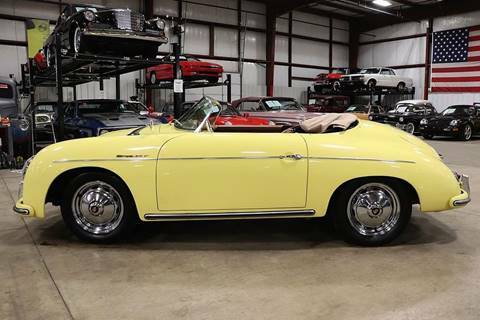 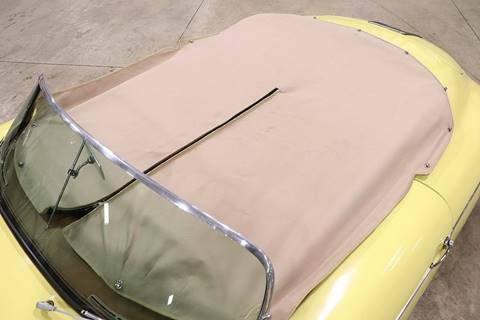 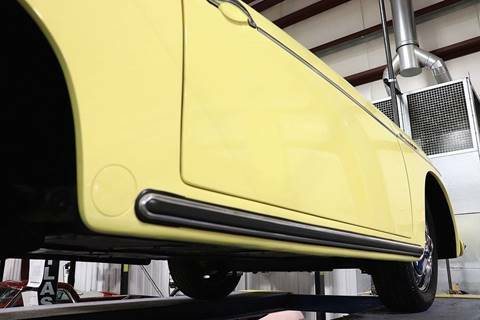 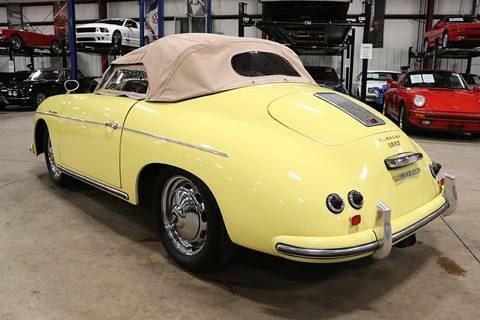 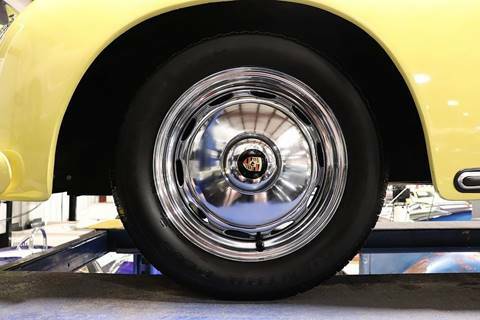 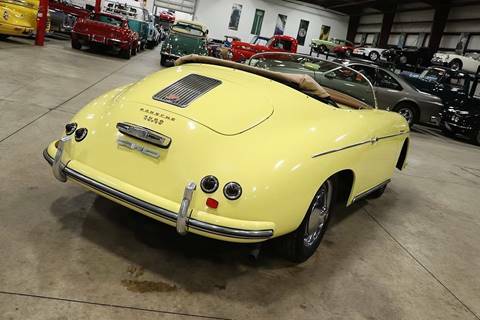 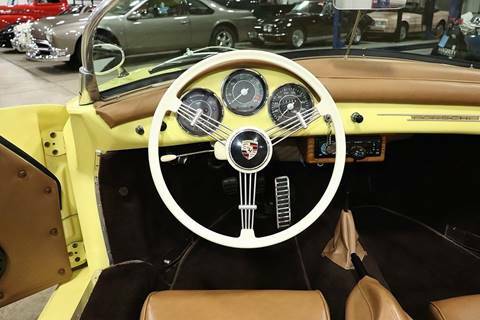 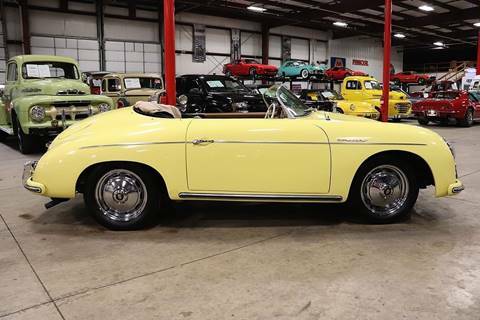 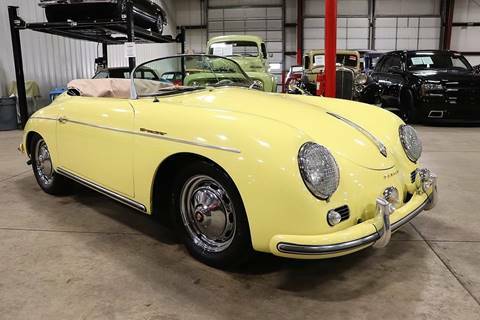 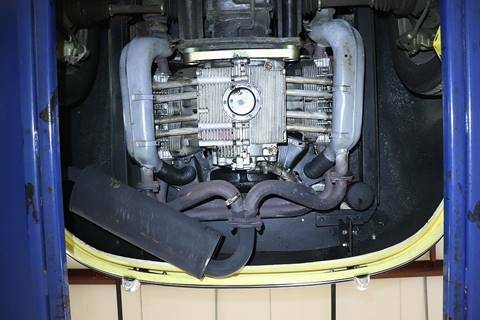 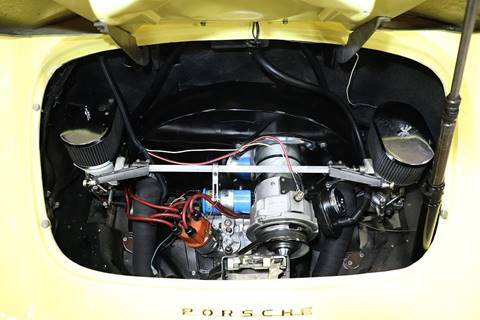 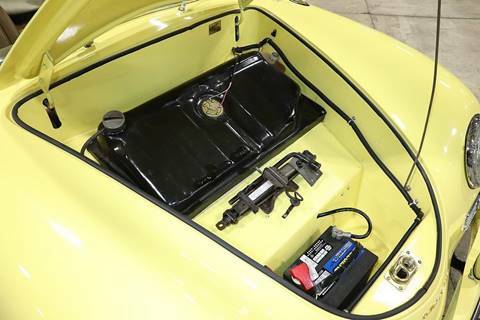 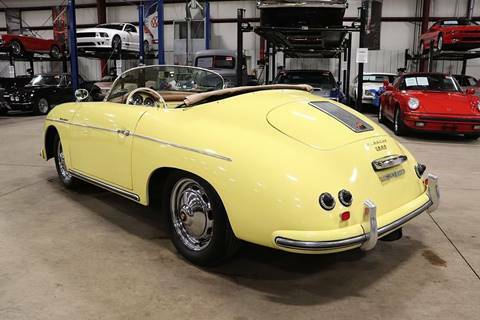 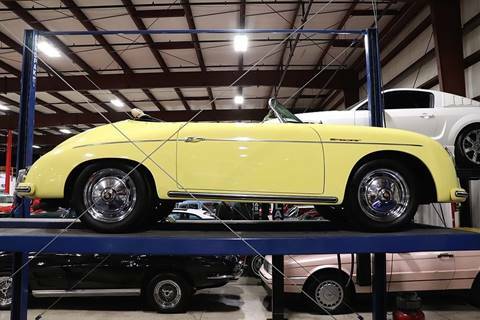 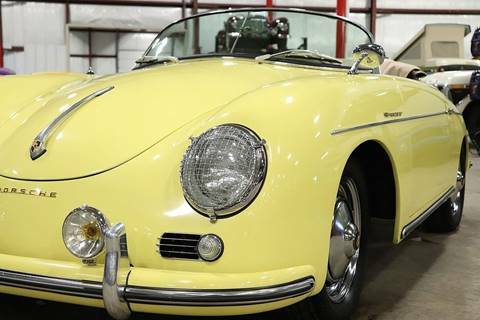 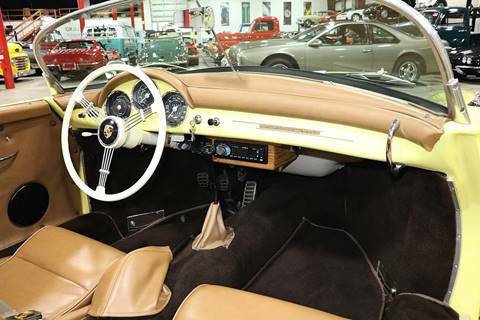 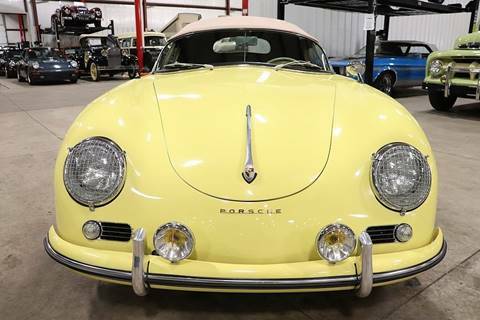 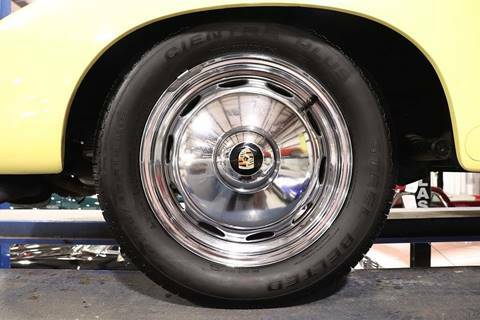 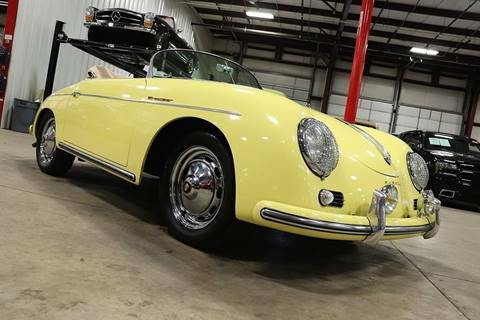 This stunning Inspiration Yellow Speedster is sharp in color, options and performance. 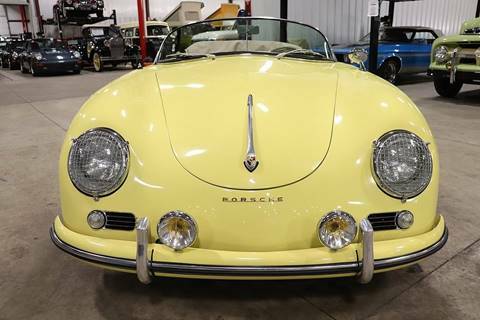 Purchased out of Texas where the previous owner kept it for the past 5 years prior to her buying it from a couple out of Oregon. 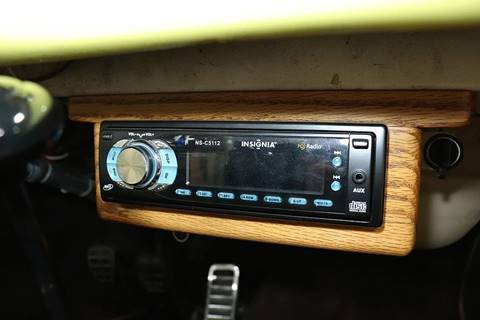 This car has seen some nice upgrades and the performance is very impressive. 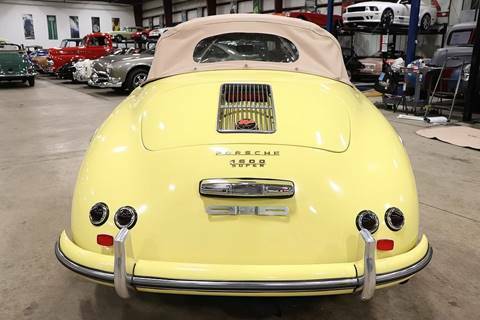 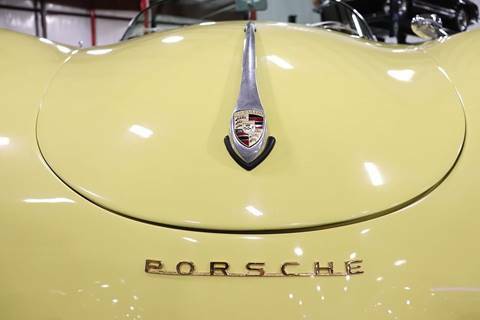 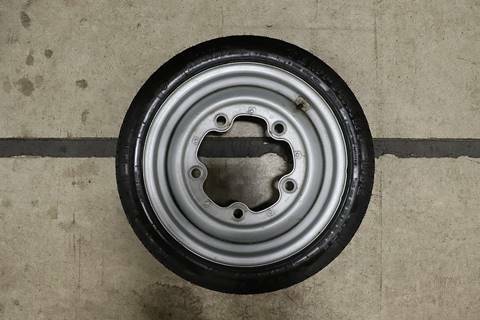 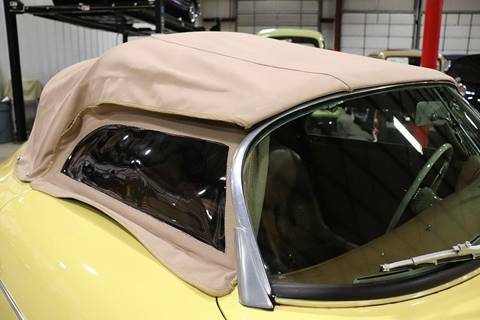 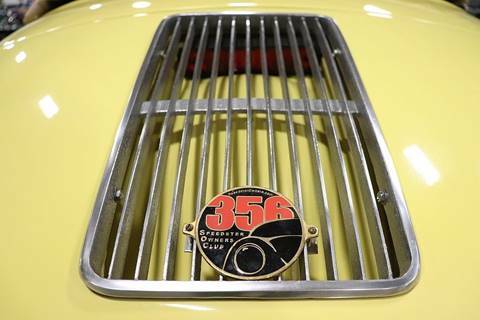 Vehicle comes with the real Porsche badging with emblems on the half-moon hubcaps, front bonnet, seatbelts and rear deck lid. 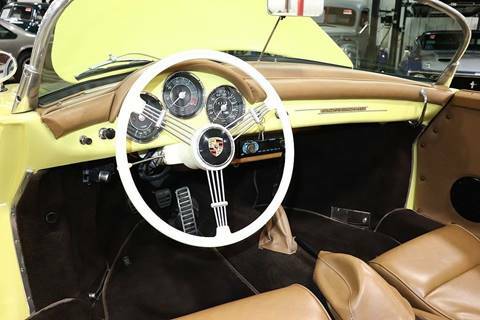 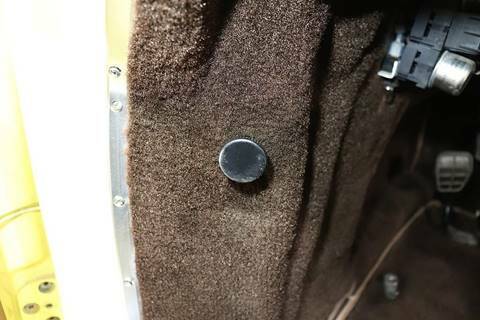 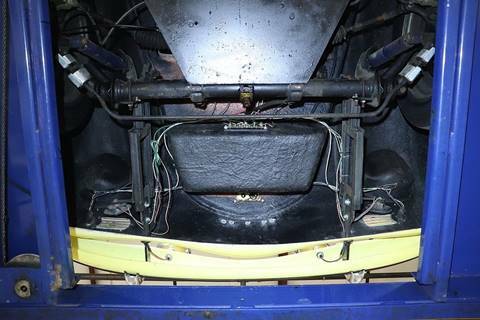 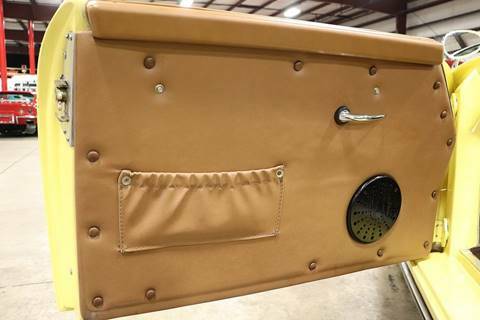 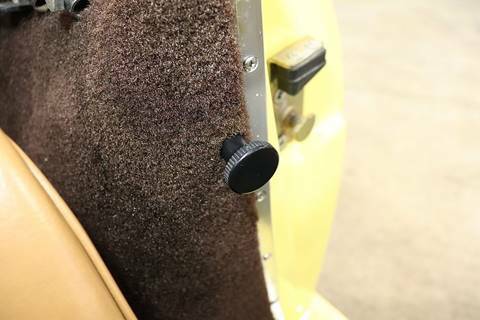 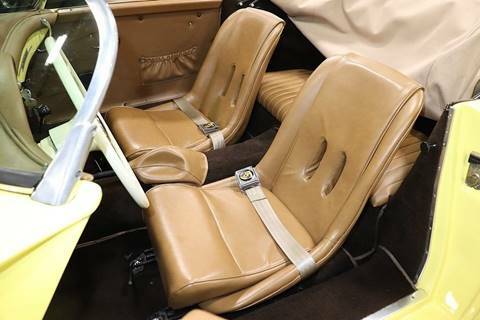 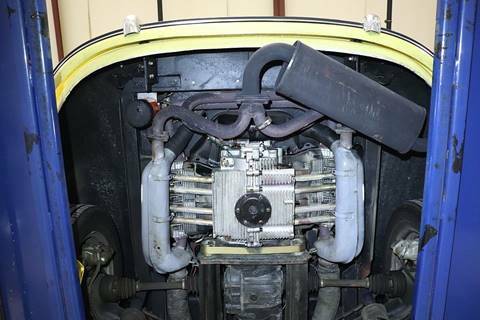 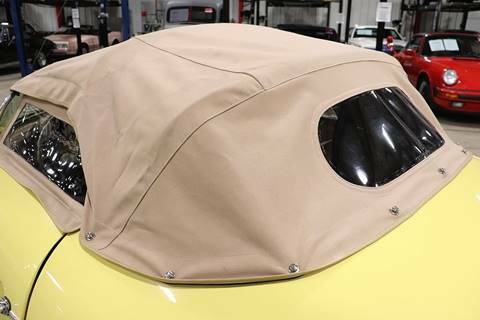 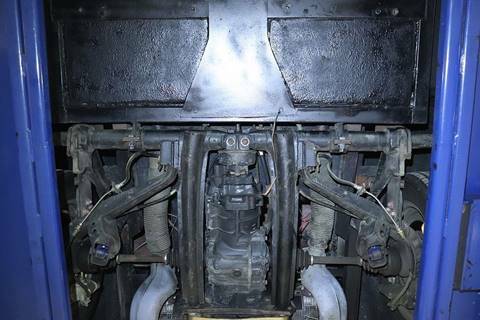 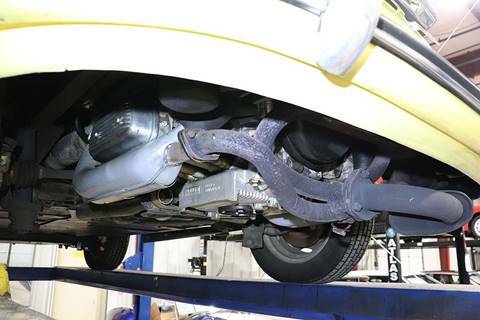 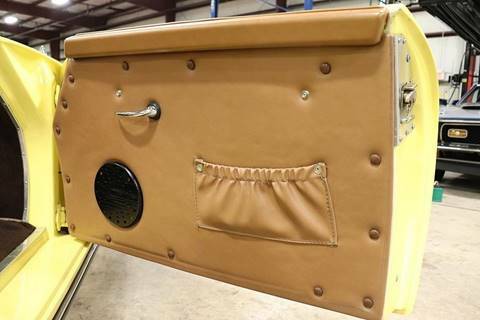 Vehicle has the more expensive banjo steering wheel with operating horn, Euro fog lights, headlight grills, soft top, tonneu cover, driver side mirror, and sport seats. 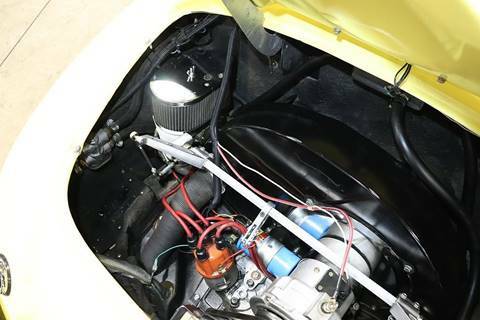 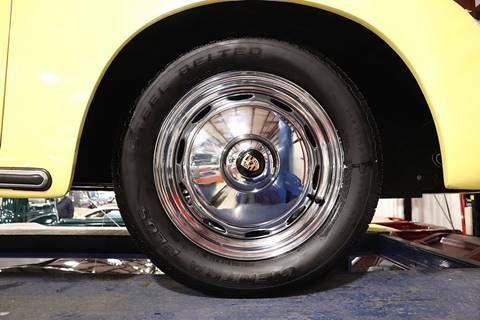 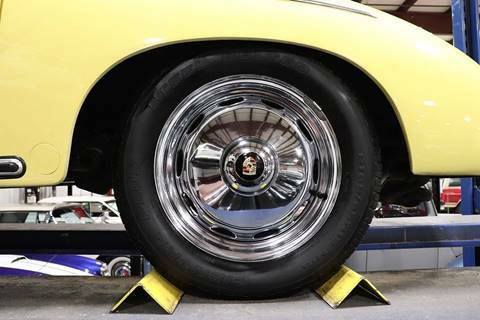 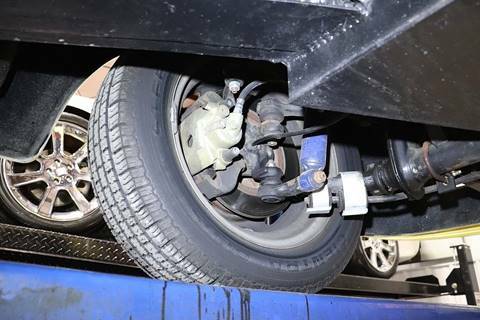 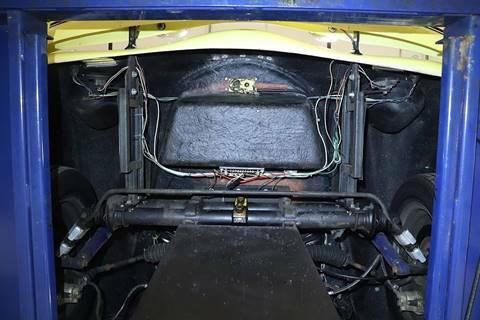 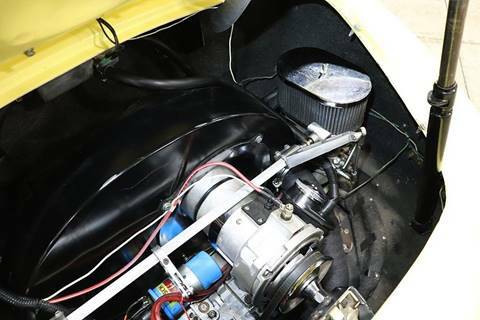 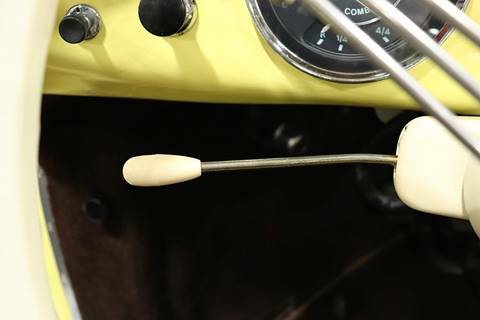 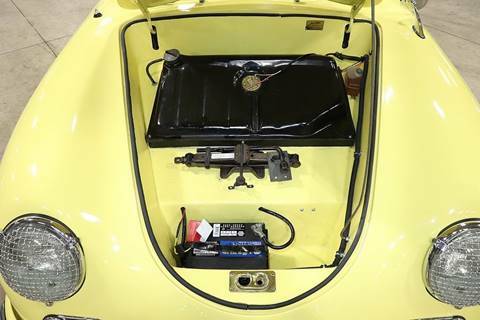 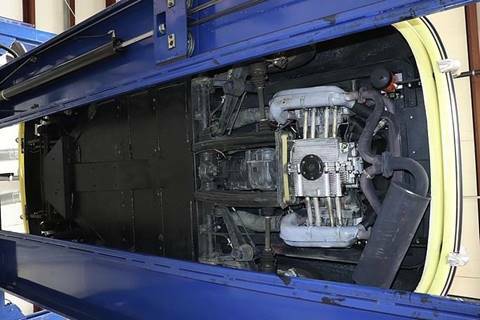 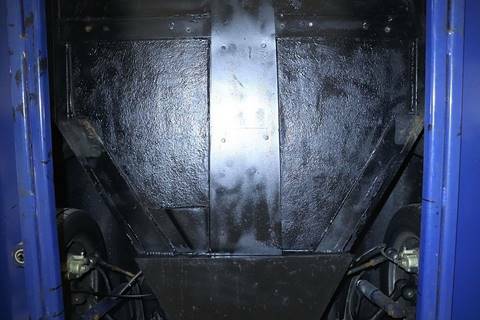 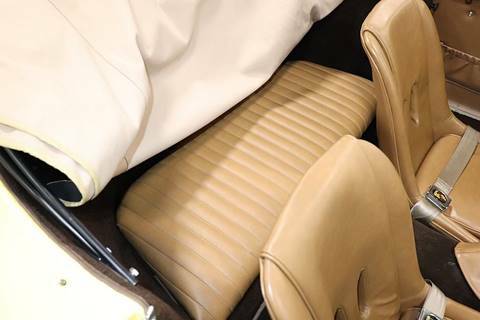 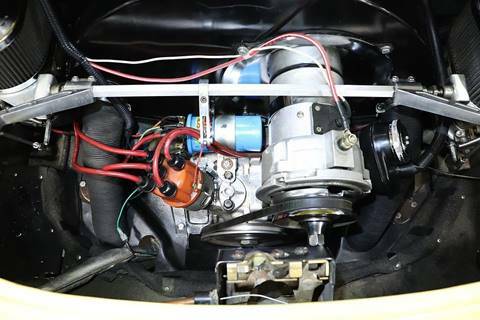 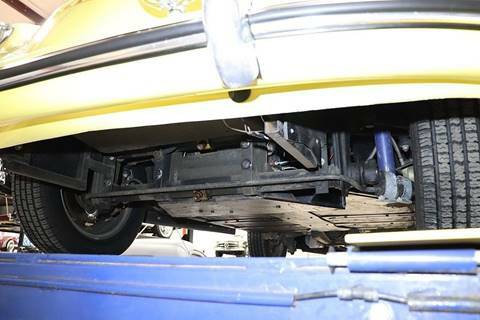 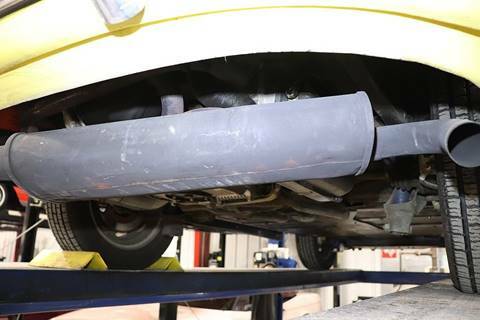 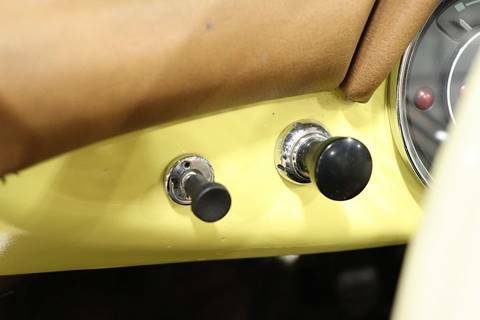 Further enhancements include the dual carburetor setup, performance exhaust and front and rear disc brakes! 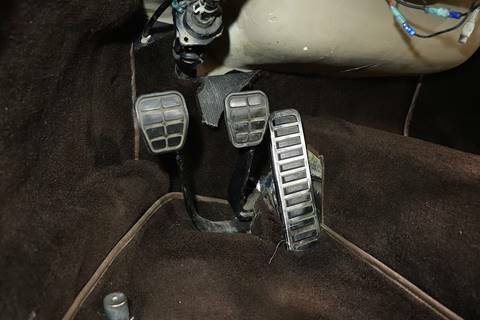 Vehicle fires up with ease and hustles thru the gears with ease as well as all lights work properly, horn is loud and the wipers function as they should. 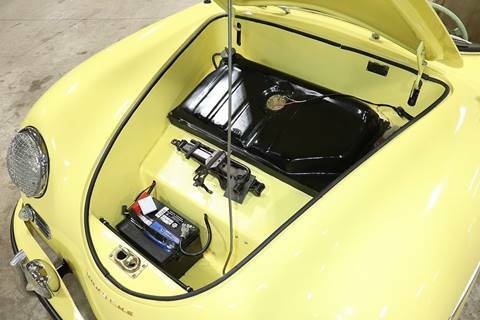 This is a great running and fun vehicle for anyone to enjoy trips to the beach or entering into local car shows. 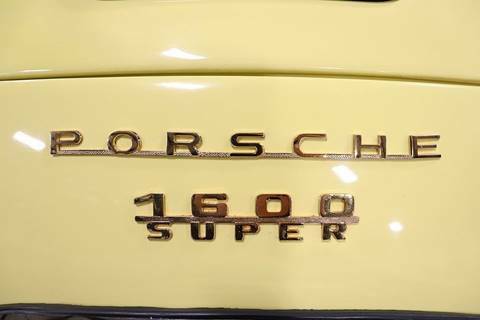 Many will be surprised that it is not the real thing. 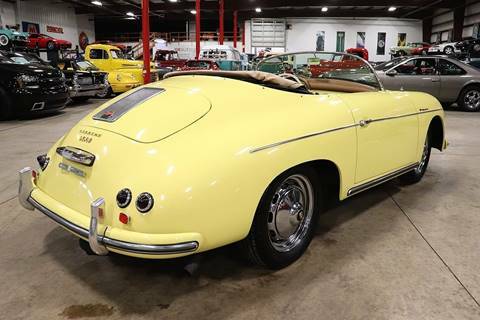 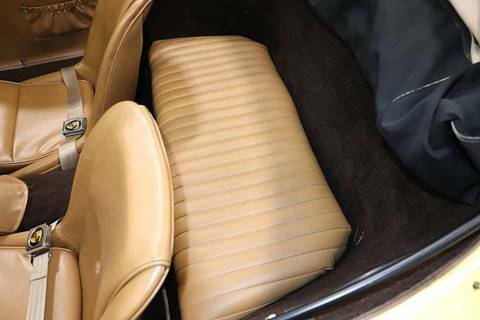 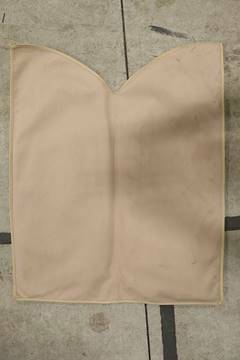 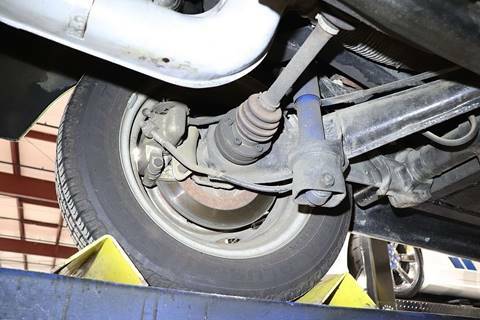 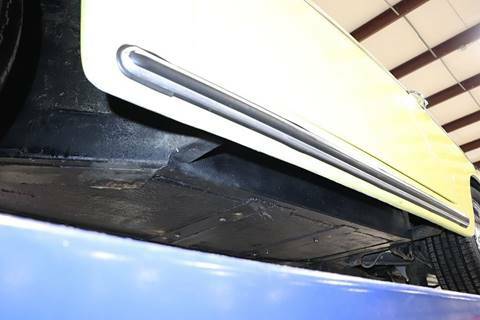 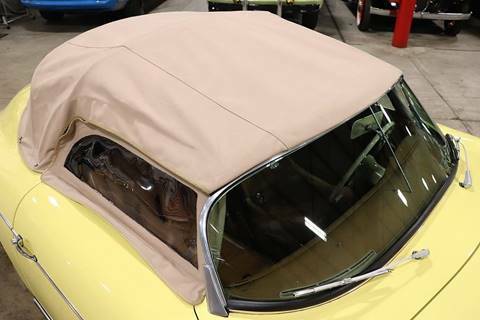 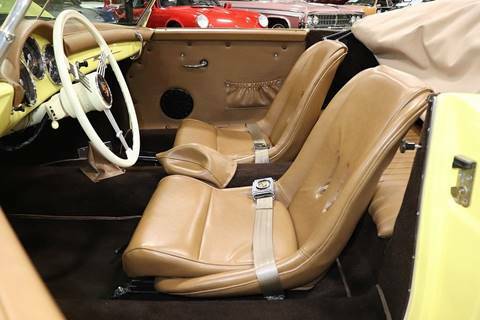 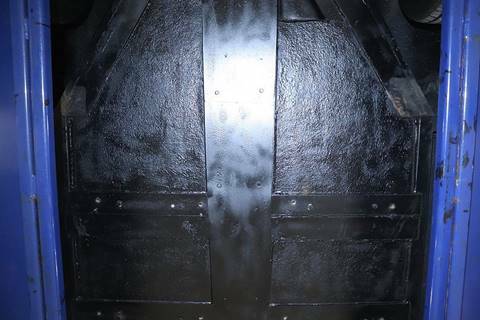 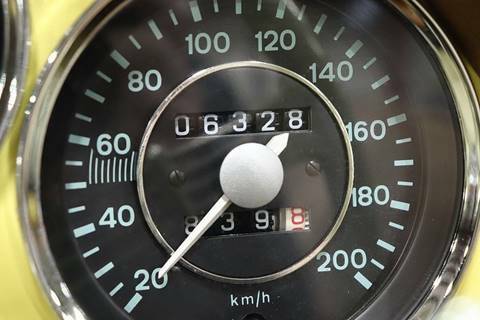 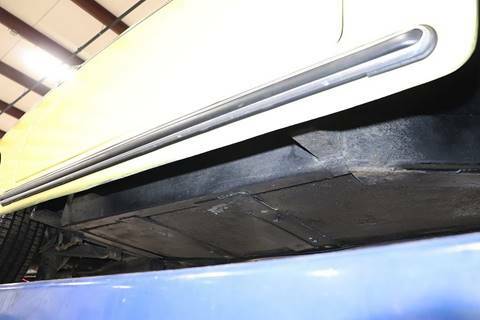 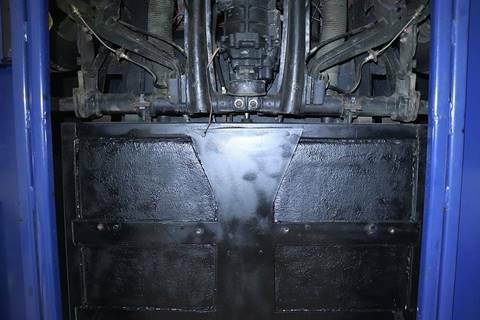 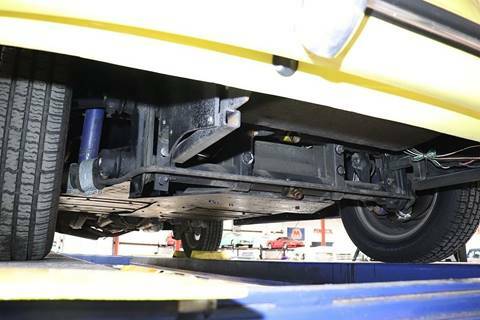 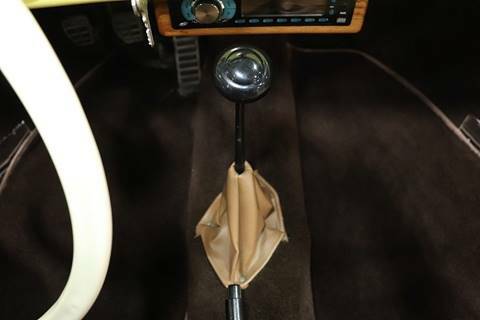 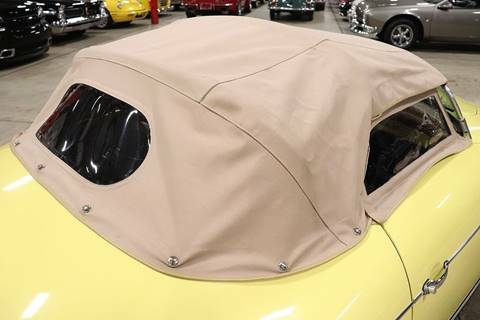 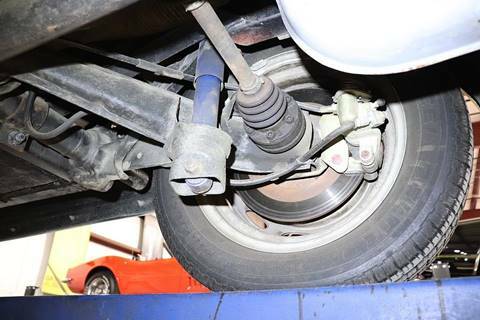 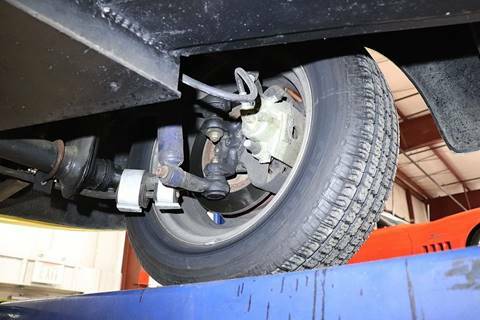 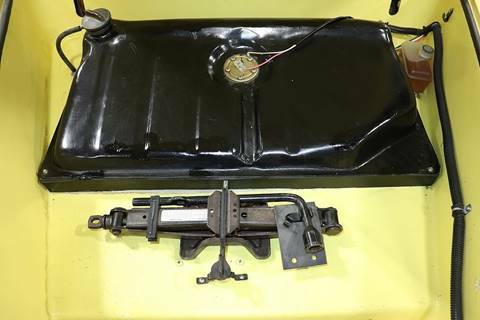 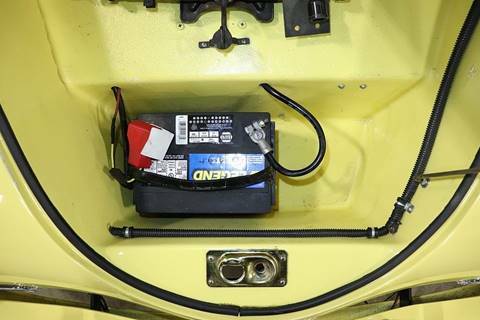 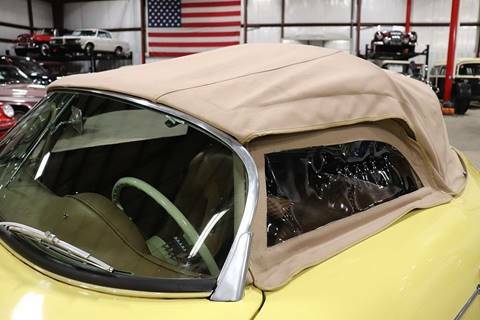 Vehicle is titled as a 1956 so import and registering will be simple and cost effective.